(n): The interaction or cooperation of two or more to produce a combined effect greater than the sum of their separate effects. Soul Synergy Center is an energy hub. We celebrate and nurture all aspects of being—mind, body, and spirit—and commune together in pursuit of healing, transformation, and personal connection. 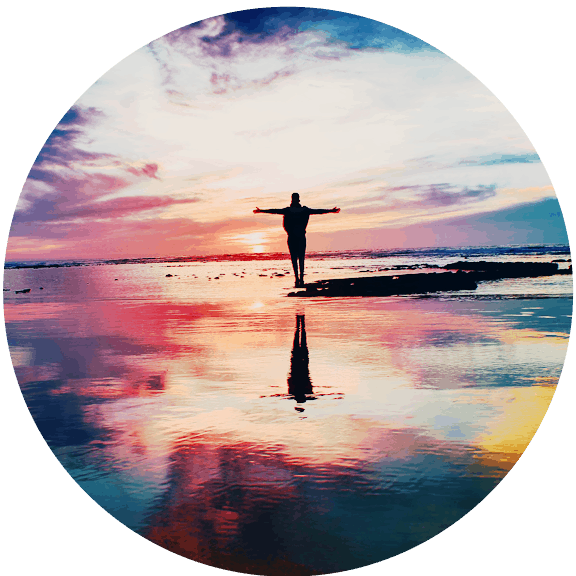 We invite you to join us: to escape the stresses of life, energize your full being, expand your awareness, and enjoy the camaraderie of your colleagues and friends. The core of Soul Synergy Center is community. Join us and connect with like-minded people through a variety of classes, workshops, seminars, and other events. 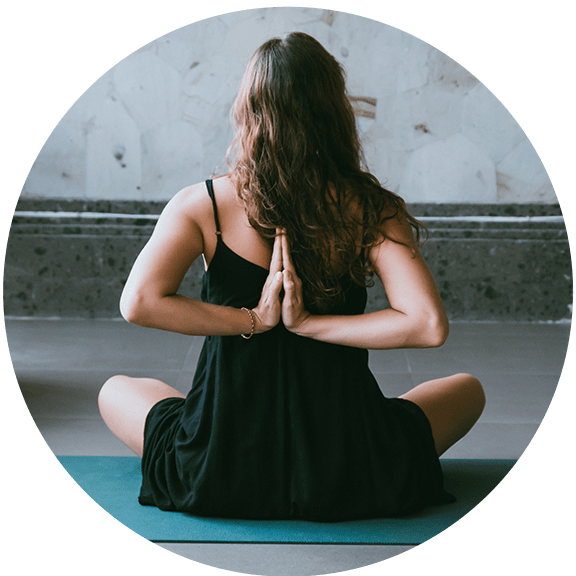 At Soul Synergy Center, we offer a wide range of services in a serene and comforting atmosphere to nurture your full being—mind, body, and soul. 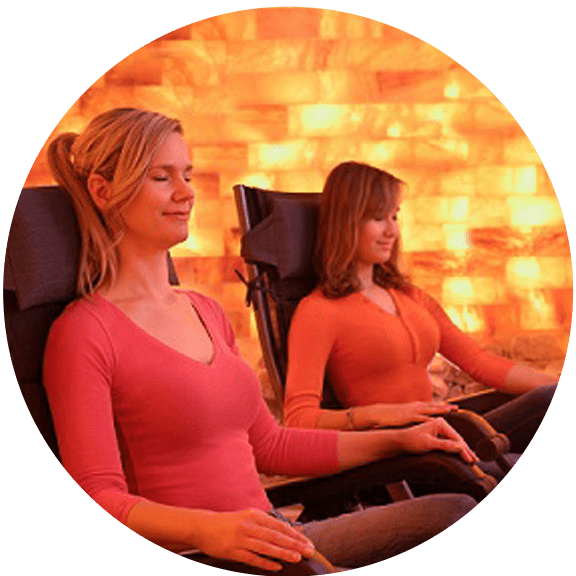 With our Salt Cave, Reiki and Intuitive Sessions, hand-selected merchandise, and more, Soul Synergy Center will tantalize your senses and introduce you to new ideas. 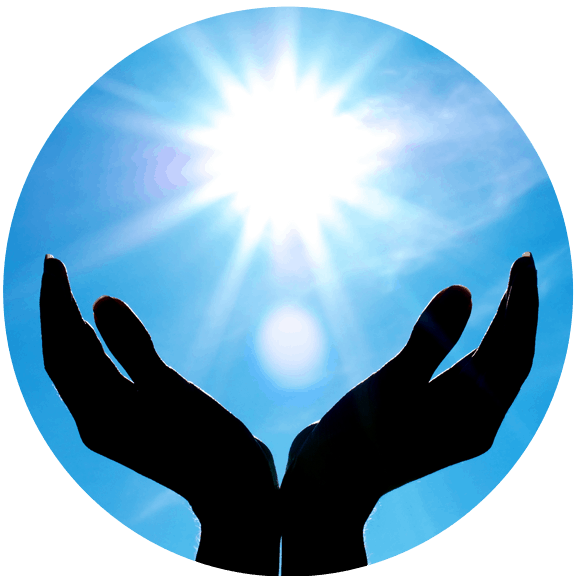 Soul Synergy Center is an "energy hub" for central Mississippi; a place for healing, transformation, and connecting with like minded friends. At Soul Synergy Center, we view yoga as a practice that strengthens the whole being. Our goal is to offer classes at various experience levels from beginner to expert. 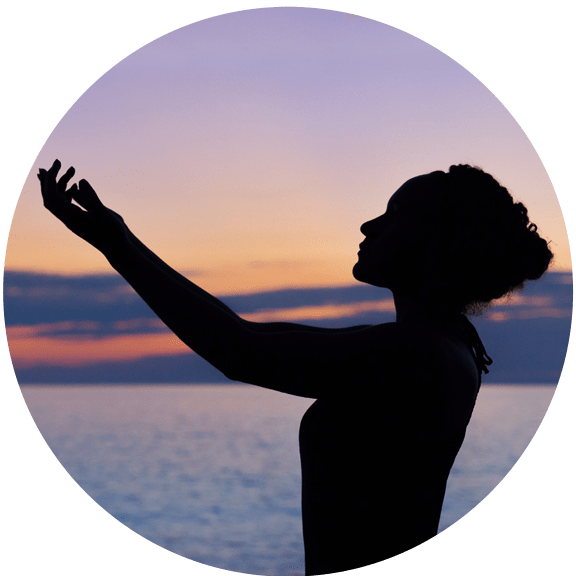 At Soul Synergy Center, we invite you to open your mind and experience something new with a variety of spiritual, intutive, and healing services. 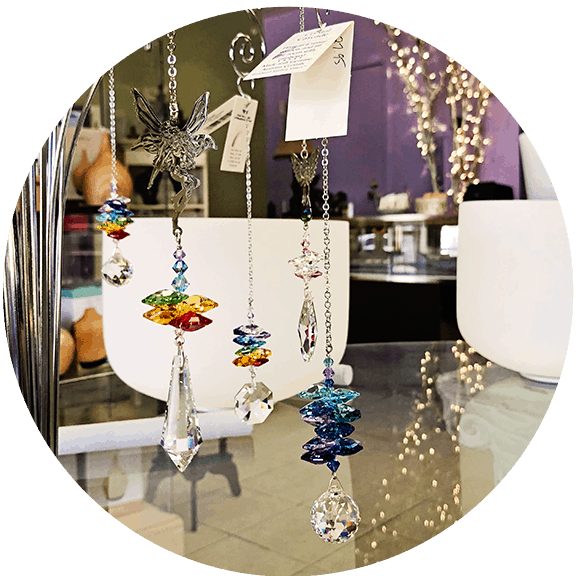 Our Gift Shop is the heart of Soul Synergy Center. We invite you to have a cup of coffee or hot tea and wander amongst the many unique treasures. Welcome to the first—and only—salt cave in Mississippi! A salt cave, or salt spa, is a safe and effective way of using salt’s natural healing and relaxing properties. Come experience the joy of learning with your friends at Soul Synergy Center! Throughout the year, we host a wide variety of seminars and workshops. Soul Synergy Center offers so many wonderful services, how can you choose? We've put together some popular packages to simplify the process. 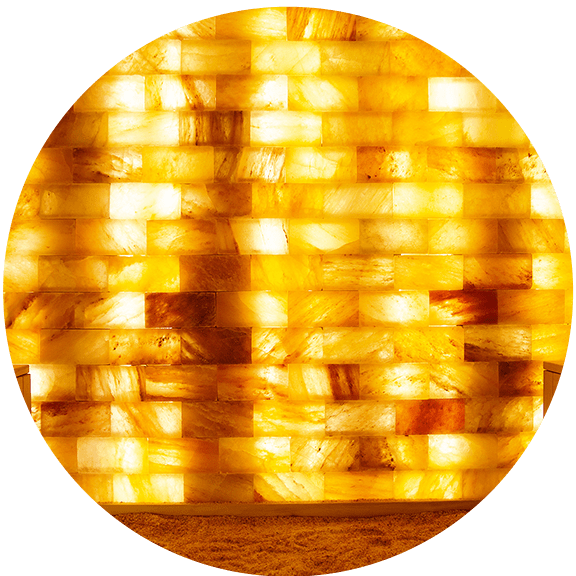 Our practitioners offer many types of massage treatments designed to relieve pain and stiffness, reduce tension, and induce a deep state of relaxation.